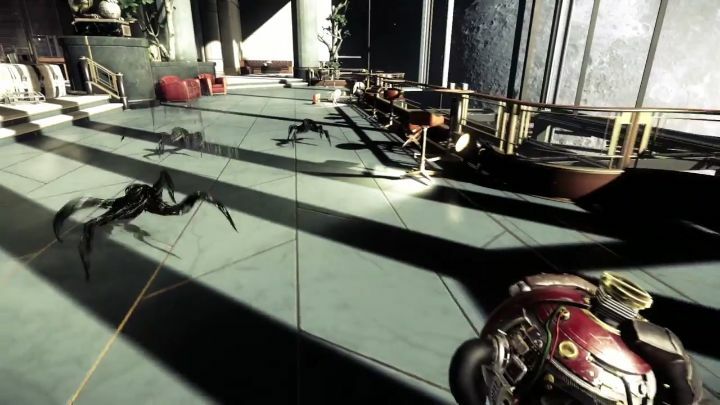 In a year that has already seen the release of some superb games like Horizon: Zero Dawn and Nintendo’s new Zelda game, there are still many gamers anxiously waiting for Bethesda’s Prey. This is because this latest game by developer Arkane Studios is not only one of the best-looking around, but also has an interesting sci-fi story set on a derelict space station where everything has gone wrong. Playing as protagonist Morgan Yu, players must find a way to defeat a plethora of angry aliens aboard the station, some of which can be seen in the gameplay trailer below. Other aliens aboard the doomed space station include the Weaver, the Telepath and the Phantom. The latter is the biggest and tallest of the lot, and judging by what can be seen in the video will be a tough SOB to put down. This is because it uses its polymorphic limbs to hit hard at close range, while it can also launch spheres of kinetic energy at players from a distance. Note: Prey will be released on May 5, 2017. Available on PS4, Xbox One and PC.